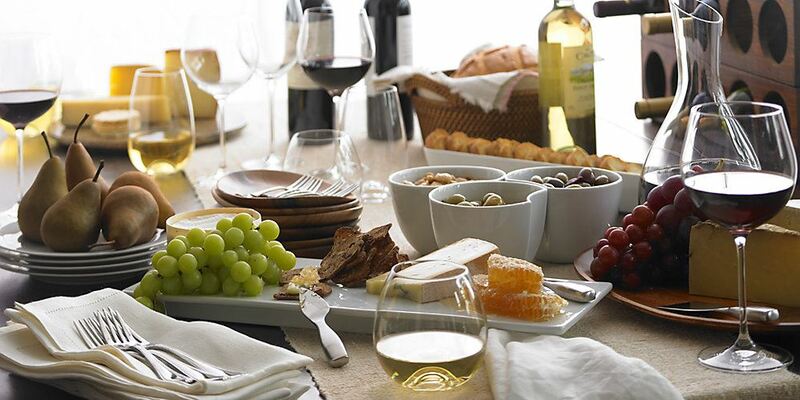 The Wine & Cheese committee invites you to join clinicians of all levels for evening drinks. Come mingle with fellow social workers; make connections, make friendships! Stay for as little or as long as you'd like.